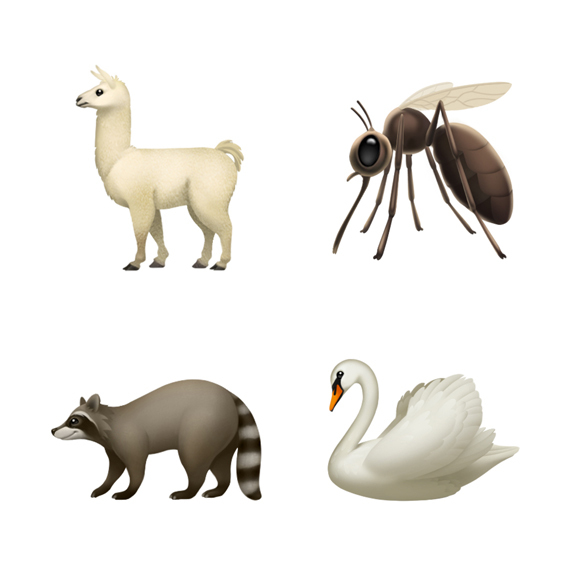 Apple just released iOS 12.1 beta 2 for developers, and this latest seed includes over 70 new emojis, according to Apple. 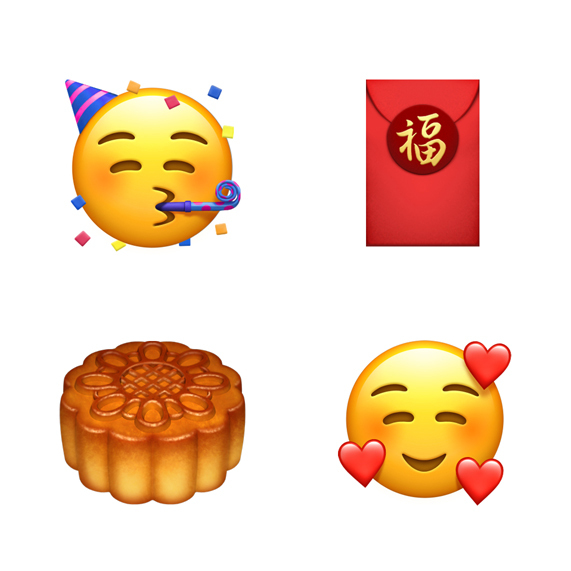 These new emojis will be available when iOS 12.1 releases for the public. 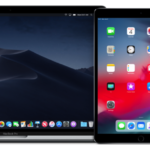 According to Apple, upcoming updates to macOS and watchOS will also bring them to the Mac and Apple Watch as well. For Canada, we’ll finally get an emoji for our national official summer sport, which comes from Aboriginal Canadian heritage: lacrosse. 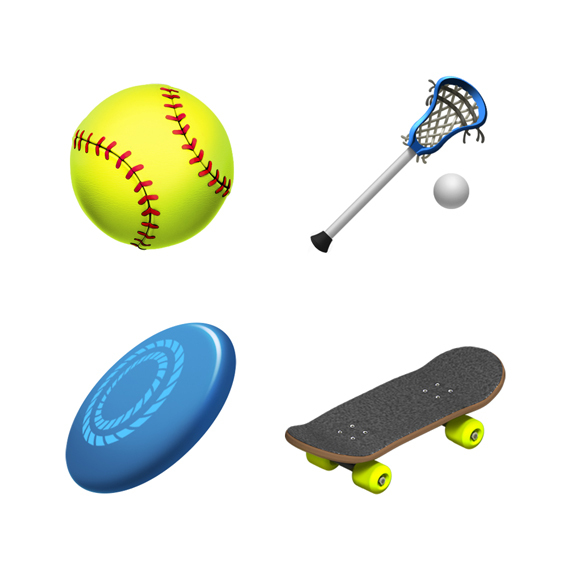 Other new sports emojis will be available for softball and frisbee. 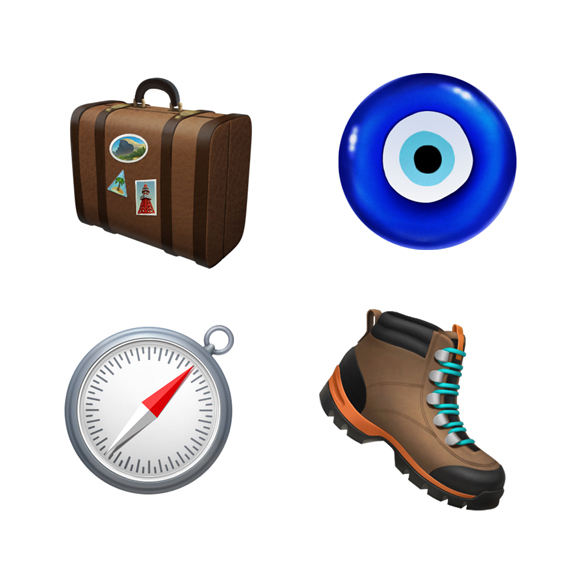 Outdoor adventurers will get emojis for luggage, compass and a hiking boot. 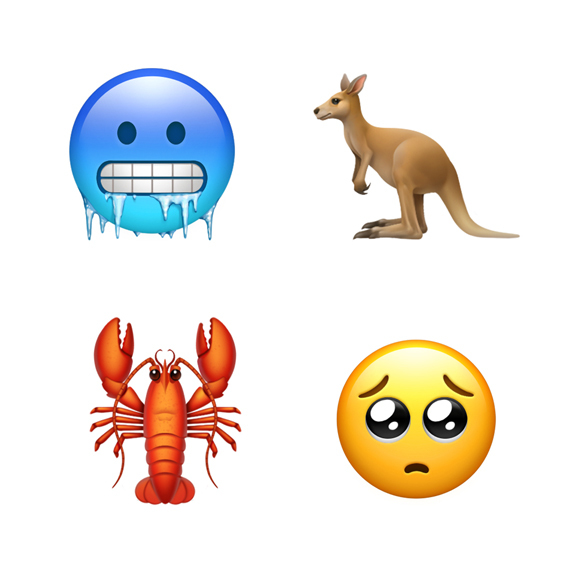 More animal emojis will debut for the llama, mosquito, swan and raccoon, to go with the kangaroo, lobster, parrot and peacock previewed previously on World Emoji Day. 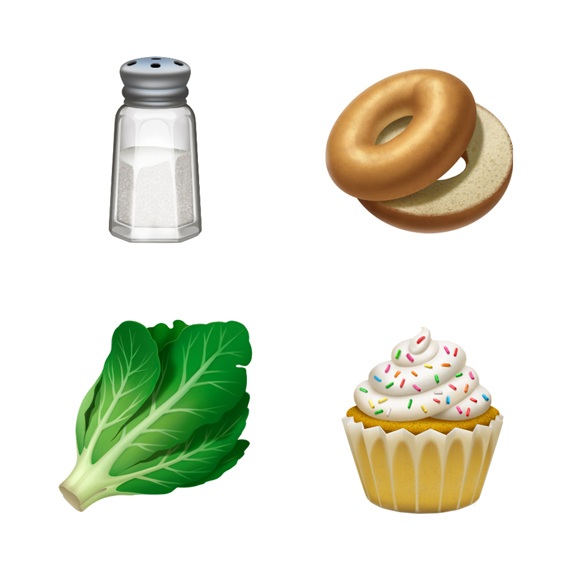 Foodies will get an emoji for the bagel and salt, to go with cupcake, leafy greens and mango. According to Emojipedia, the total count of new emojis is 157, if we take into account new gender and skin tone and sequences.